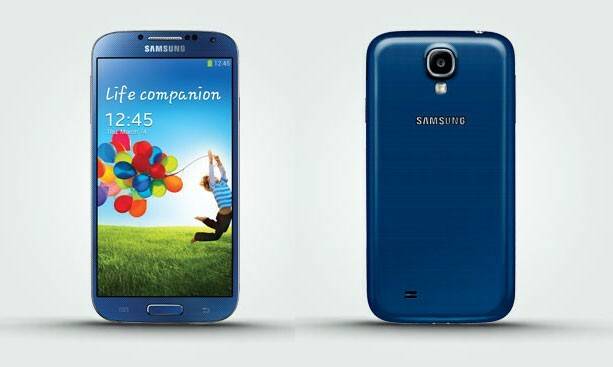 A new Color adopted by the Samsung Galaxy S4 is the Arctic Blue, and the device has showed up on the page of a famous UK phone retailer store named Phone4U. This will be the 6th color in which this Samsung flagship device has showed up. Other colored variants have also been included in the deals that include the traditional Black and White with the addition of Brown, Red and Purple. The Arctic Blue variant of the Samsung Galaxy S4 was already made available in many Asian markets, but this is the first European country to get their hands on this blue coated device. 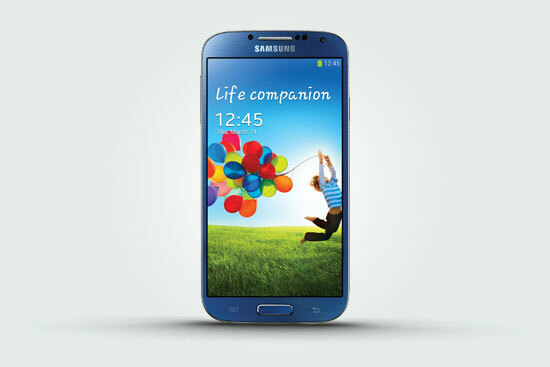 Samsung promised that the same Blue variant of the Samsung Galaxy S4 will be made available in many other countries soon. As other colored Galaxy S4 devices this Blue version also runs on a quad-core Snapdragon 600 processor supported with 2GB o RAM. All these powerful chips well settled below a vibrant 5-inch Super AMOLED Full-HD display with a resolution of 1920 x 1080 p and 441 ppi pixel density. There is a 13-megapixel camera at the back while another 2 megapixel camera at the front of the device. The device supports all HSPA + LTE networks with additional connectivity options for WiFi, Bluetooth 4.0, and NFC. There is a 2,600 mAh battery which will power the device and is quite enough to run the device for a whole day of heavy use. It will have the same Android 4.2.2 Jelly Bean loaded inside with the overlay of the Samsung’s very own Nature UX 2.0. Download 7 free Flat Style icons pack for your iOS7 project. 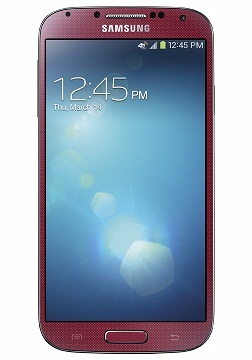 Samsung Galaxy S4 come up in new Aurora Red & Arctic Blue colors, Heads for AT&T.